In 2016, Catherine joined AviIT Ltd. as Head of Marketing and member of the senior management team. 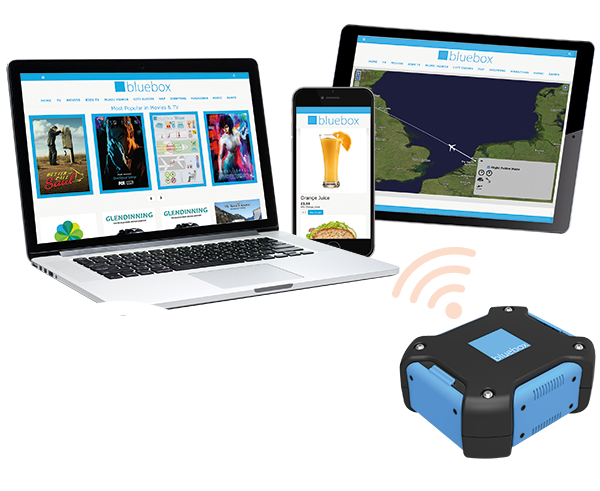 In 2017, when AviIT Ltd. and its joint venture Bluebox Avionics Ltd. combined under a single new company, Bluebox Aviation Systems Ltd., Catherine took on full marketing responsibilities across the combined businesses. With over 20 years of commercial experience in several countries and across various technical industries – telecommunications, electronics, oil & gas, and now, aviation – Catherine’s focus has been on strategic marketing, including market and competitive intelligence, new product development, and account development. Outside of Bluebox, Catherine sits on the Advisory Board of Trisent Ltd., a technology start-up developing a unique blockchain-based personal data consolidation technology. Catherine holds an MBA from the Schulich School of Business at York University in Toronto, and a BA from the University of Toronto. Catherine is also a Chartered Marketer and Member of the Chartered Institute of Marketing in the UK.